Are you on the fence, deciding whether or not to list your property as a For Sale By Owner? It's a tough call, especially for first time For Sale By Owner (FSBO) sellers. The lure of saving money and selling the house within your chosen time frame is worth heavily considering. Your rules, your asking price, your open house schedule--the process is all yours to do with as you please. But, since this is your first FSBO experience, you’re going to need guidance. MilitaryByOwner's free ebook, For Sale By Owner, Is It An Option For You? is a great place to start. Then, keep in mind these major FSBO themes. Budget for more time than you initially think. For everything. From gathering your list of professionals to weeding the lawn, time consuming (and probably money consuming) hiccups will pop up along the way. The home selling tasks typically tackled by a real estate agent and their assistants are all yours to conquer. 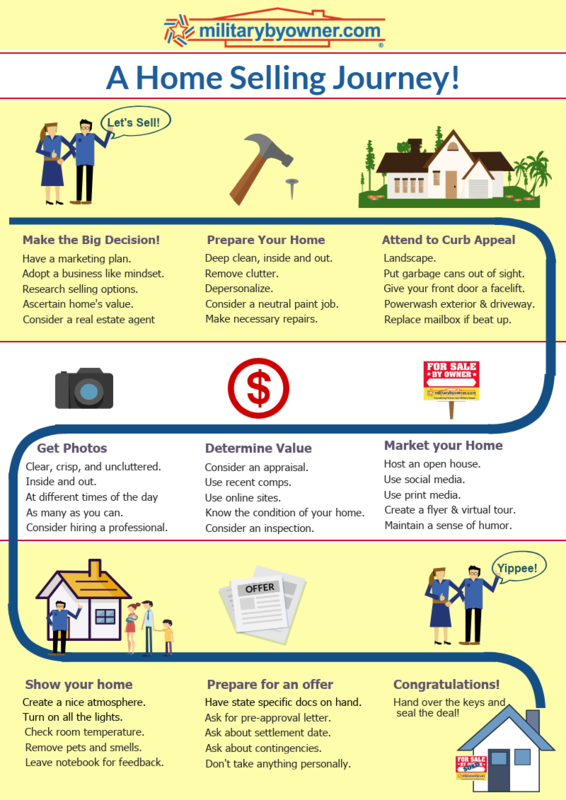 You’ll become CEO of your home selling business, which means, at minimum, sharpening photography skills, taking a deep dive into home marketing, brushing up on handyman skills, and adapting to working with demanding buyers. Settle into the due diligence prep work. It's not glamorous or fun, but it's necessary for a successful sale. Remember, a home sale is a legal transaction that requires in-depth documentation. Property assessments and surveys, declarations, covenants, or deed restrictions are just the start. Pest and environmental inspection results, statements from property taxes and utilities, and receipts from home maintenance and upgrades are all typically surrendered to potential buyers. Understand your legal requirements. Many states require the services of real estate attorneys, but a closing agent and an experienced home appraiser are also usually well worth their fees. Establishing baselines or trends could be difficult if home selling is slow, or if it's moving very fast. Hire an appraiser for accurate calculations to stave off doubt about how to accurately price your home for the quickest turnaround and at the best price. Homeowners typically try a FSBO because they are interested in saving money. 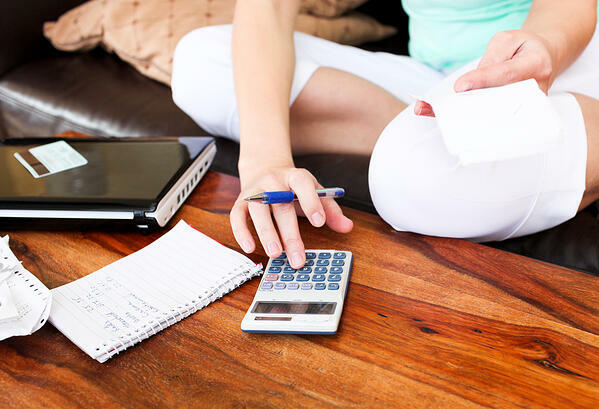 Relying on a budget to save money through the selling process is a tool to manage expenses. Home selling fees add up, and they aren’t cheap. Legal fees, fees attached to the buyer’s agent, and taxes on capital gains are some of the major concerns to factor into a FSBO budget. Our ebook, For Sale By Owner FAQ's, teaches owners more of what to expect when preparing to sell their home. Other possible fees include: escrow company payments, mortgage and home appraisal, termite inspection, property transfer tax, home warranty transfer, and title insurance. Take heart; hiring qualified professionals could help save some money along the way, in addition to protecting you from legal disasters. This sounds like obvious advice. And it is, to a degree, but what owners consider clean and repaired (especially if trying to save money) doesn’t always sync with what buyers consider home sale ready. Leaky faucets, loose stair railings, and other nuisances that your family puts up with each day have to be remedied. In fact, buyers want move in ready NOW and are prepared to pay for less hassle up front, meaning there really isn’t much that should be left as is. Most features benefit from an update or thorough cleaning. Don’t be surprised if one chore turns into a larger project and that one to-do list spins off into several. 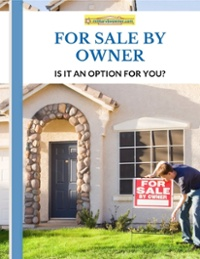 For more on how to make your FSBO to be a contender, read Demystifying For Sale By Owner. Curb appeal is powerful. It's what draws online views and encourages buyers to actually exit their car on open house day. Don’t be fooled by the idea that buyers can get past a little manual labor on their part. Unkempt yards and dirty siding are solid predictors of drive by viewings only. However, some buyers might be willing to look past an ugly yard if there is a very attractive price. As CEO, it's a gamble that you have to calculate. Also consider that first impressions are hard to change when it comes to showing a home. Buyers might be wowed by the interior, but they’ll never forget the work that needs to be done outside if it's unappealing. This is a basic list of how to begin cleaning the exterior. Power wash all surfaces that can stand the intense stream. If the house doesn’t need a full paint redo, touch up the exterior color. Remove and replace dead plants. Replace a broken mailbox, gutters, or railings. 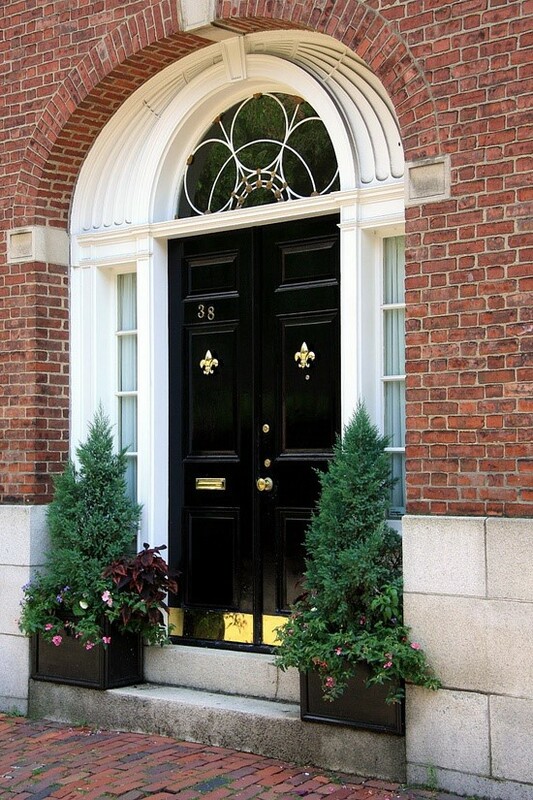 Front doors and entries make or break sales. Trim trees and shrubs for a clear sight line to the house. There are two major offenders most buyers cannot look beyond, even for a lower price: cleanliness and odor. In theory, both are likely easy to fix, but the manual labor involved turns buyers away. It's up to you to do the fixing for the price you’re asking. It's a good idea to go out of the house for a couple of hours and remind yourself to take a couple of whiffs upon re-entering. This is what buyers will smell. If you’ve got a friend that will straight up tell you the place smells like cat pee, even better. Pet odors are usually the worst offenders. Others turn offs are food, “old house smell,” and dampness. Clean isn’t relative. If there is dirt or grime, it needs to be removed. From light fixtures down to baseboards, it's all got to go. This will also help with odor removal. Closets and appliances are often forgotten by homeowners, but buyers investigate to inspect for wear and tear and how much life is left. Depersonalization is often met with resistance by sellers. This process requires emotions to be checked at the door. Understandably, no one likes to be told their stuff is not preferred by the masses. Try to remember, you’re attracting all buyers, not just the ones with your taste in furniture. Purchasing temporary storage might be needed if your living spaces appear small due too many objects or poor layout. Small decorating items like photos, artwork, and knick knacks also belong stowed away until the property is sold. The goal is to show buyers the home has potential to showcase their belongings. Don’t be surprised if your housing market requires professional staging. Home stagers are trained to enhance even the most difficult of properties. 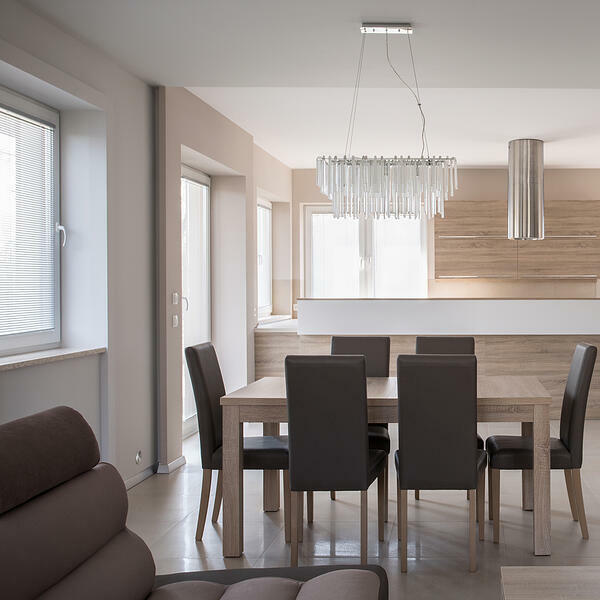 Their services range from an evaluation and advice to actual installation of furniture to show off your home’s full potential. Stagers often prescribe a neutralization strategy that includes neutral paint and wood or wood like flooring. Don’t expect crowds of interested buyers if your home’s advertising is lacking. Real estate shopping is predominantly online now, through real estate home advertising sites like MilitaryByOwner and social media. If you’re late to the technology game, it's time to jump in. Buyers are browsing on their phones at all times of the day and scheduling appointments beyond traditional Sunday open house hours. Start with the tips in How to Create an Unforgettable Home Listing! High quality photos are an important factor (possibly from a hired professional) and so is a thoughtful summary of your home’s amenities. Taking photos and writing a listing are going to take a few rounds of editing--the “one and done” technique won’t be effective. Give yourself some time to play with your camera’s features and to write a description that does your home justice. A second set of eyes will catch grammar mistakes and bathroom pictures with the toilet seat up (*shudder*). Did you know that you can list your home on the MLS (Multiple Listing Service)? Yes, but there is a fee, and if a buyer uses the MLS to buy your home, you’ll have to pay a commission. This is just another option for your overall selling strategy. Instant gratification is changing the way buyers think of shopping for a home. Yes, they will attend open houses if they meet their schedule, but offering the option of different times of the week could snag a great offer. These days, Sundays aren’t just for church and open houses, but for travel soccer, baseball practice, and vacations. A FSBO entitles the homeowner to design a show schedule that works for them, as well as buyers. Deciding how much time and energy you want to commit to keeping the home pristine and in show condition while keeping the kids and pets away is all up to you. Top 5 DON'TS for Your Open House will give you more detailed info on holding your open house. Embrace feedback from your open house guests, either written or verbally, and seriously consider their opinions. Small changes could make a big difference down the road, especially if an interested buyer walks away that day. If the improvement is made, a quick phone call letting the buyer that got away know you made the adjustment could change their mind on whether or not to submit an offer. After some verbal negotiations (nothing is official until paperwork is signed!) the buyer should present an Offer to Purchase. Here’s where the necessity for a carefully chosen closing agent comes in. You’ll trust them to handle multiple tasks to see the closing process through. See more in Do You Need a Closing Agent for Your For Sale By Owner? 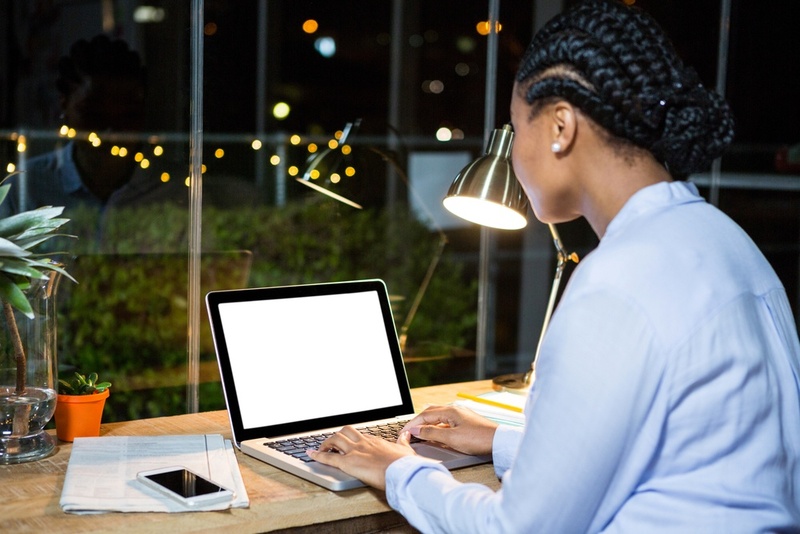 Real estate professionals highly recommend working with buyers who have a pre-approval letter in hand before getting in too deep, so your buyers should expect this requirement. You’ll avoid a lot of wasted time and energy if this is done in the beginning of the process. Reading the offer and subsequent counter offers requires businesslike contemplation. 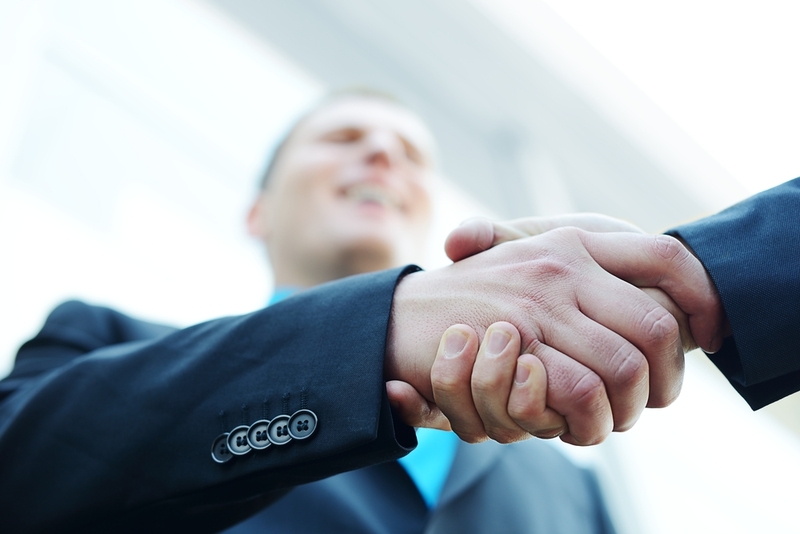 You don’t have to take the first offer made, but use your CEO’s point of view reading each one. At first read, the buyer’s offer might include specifics you find somewhat offensive to your personal style, but if the request benefits your asking price, then shake off the thin skin and get to signing! After some back and forth in the negotiations, the contract is submitted to your closing agent. Your agent will ask for required documents such as appraisals and title search in addition to termite inspection reports. After all of the paperwork is in order, the official transfer of the the ownership is the last step of the closing process. Your first FSBO is bound to come with a learning curve and some missteps. Arming yourself with a thorough selling education is a solid move in the right direction. Try reading Avoid These 3 For Sale By Owner Mistakes for an even bigger advantage.